Today is the 38th season of the Philippine Basketball Association (PBA) opening game. The opening day of PBA Philippine Cup 2013 got a nearly 19,000 crowd at the Smart Araneta Coliseum, Sunday, September 30, 2012. The first game for this season elimination has finally ended. Barangay Ginebra dominated Global Port, leading by as many as 20 points, with a total score of 110-90. 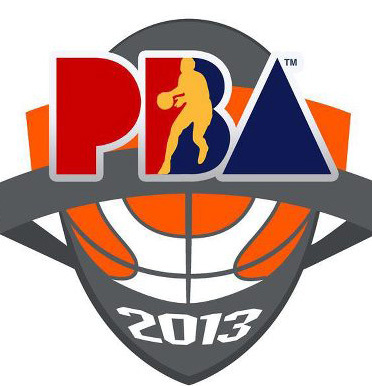 2013 PBA Philippine cup eliminations will cover the whole month of October 2012. So if you're looking for the complete set of 2013 PBA Philippine Cup Schedule of the Games, you can see it below of this paragraph. October 27, 2012 - Victorias City, Negros Occ. November 17, 2012 - TUBOD, LANAO D. N.
For the meantime you may share this post to your friends so they may know what happen in PBA Philippine Cup. Thank You and God Bless!! Comments or suggestions about "PBA Philippine Cup 2012-2013 Game Schedule and Results" is important to us, you may share it by using the comment box below.